On the surface, everything looks the same when you apply for a mortgage to purchase a condominium. You get pre-approved for the mortgage before you ever make an offer on a home so you know your purchase price range and maximum mortgage amount. Once you have an accepted offer, you take all the steps to comply with your purchase agreement like making your initial deposit into escrow, locking in your interest rate and paying for the appraisal. Although you know your new home comes with a monthly Homeowners Association dues payment, that’s got nothing to do with the mortgage. So what could be different about getting a mortgage for a condominium? The answer is the entire condominium project and homeowners association also must qualify for your mortgage to be approved. That’s a lot to think about, but let’s break it down to the critical points. While you can’t control the qualifying process for the condo complex, you can ask certain questions before you make an offer to get a feel for the project’s chance of approval. If you plan on getting a conventional loan, wish are based on the underwriting guidelines of the two government-sponsored entities, Fannie Mae and Freddie Mac, your condo complex will need to meet specific criteria. Conventional guidelines place condo projects into two separate categories: Warrantable, meaning it meets all of Fannie and Freddie’s guidelines for purchasing the mortgage after it is made; and Unwarrantable – a project that is not acceptable to Fannie or Freddie. A full list of non-warrantable criteria can be viewed on Fannie Mae’s website. In addition to these physical conditions, the financials of the Homeowners Association must qualify, including having adequate reserves in their operating budget. If a project is warrantable and approvable by Fannie Mae and Freddie Mac, there’s a good chance it qualifies for government financing – FHA or VA loans. Both FHA and VA maintain lists of approved condo projects, and it’s a good idea to confirm whether a project is on an approved list before making an offer. The FHA has an online lookup tool here. Some of the FHA condo approval criteria have become more relaxed in 2018, so review any questions with your lender as early as you can to make sure the project is lendable. There are different levels of project reviews a lender can go through when a client buys a condominium. 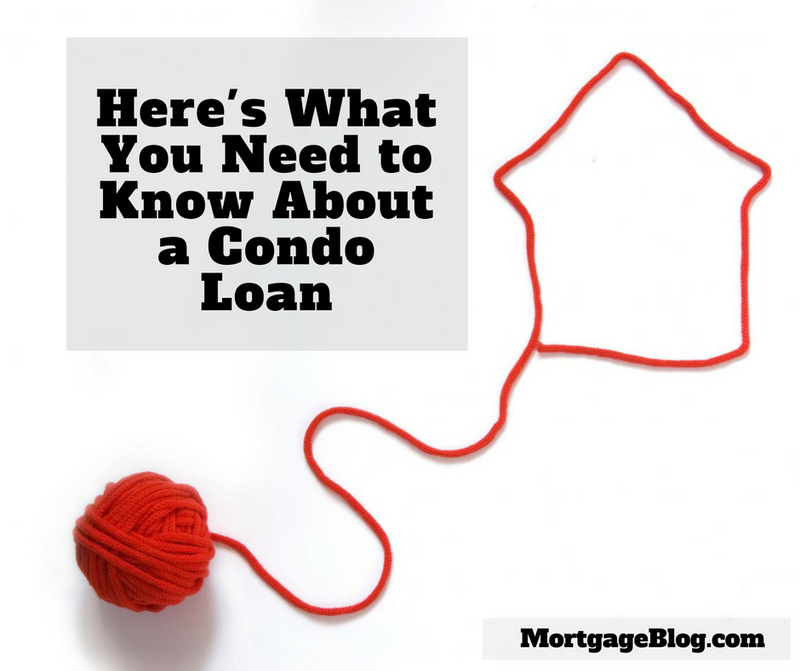 The type of review is determined by condo project characteristics combined with some loan details, like the size of your down payment. In general, the less risk overall to the lender, the more limited the review process will be for the condominium project, as long as it falls in the Warrantable category. The review process starts with gathering all of the Homeowners Association (HOA) documents and the completion of a condominium project questionnaire form by the management company for the HOA. The management company generally charges a fee for the HOA documents and this service and has published turn times. This is critical information to take into account because HOA details can fall through the cracks in the hectic early stages of starting the loan process. However, your lender will need to review all of the HOA documents, the condo questionnaire, and the property appraisal before your loan is officially approved. Since your purchase contract will likely carry a deadline for obtaining loan approval, it’s important to ensure it’s all completed within that time frame. Meeting the timeline in your purchase contract requires a team effort with the buyer, seller, and their real estate agents, along with the lender, moving the condo approval process along on time is essential. Ask your real estate agent before submitting your offer about how the condo fits into the Warrantable guidelines. Once you have a signed purchase contract, make sure everyone is working on qualifying the condo as soon as possible.